With more than 500 employees under our new CEO Peter Peetz we enhance the competitiveness and profitability of our partners and customers worldwide. 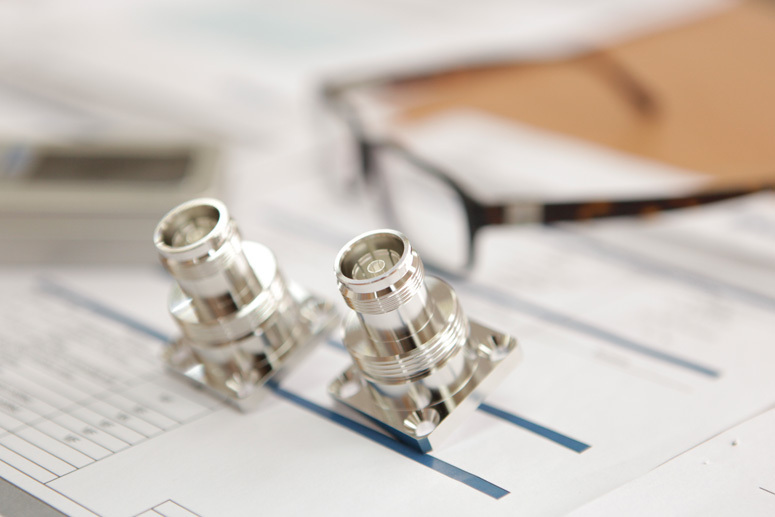 Due to the progressing miniaturization we focus on new innovative connector series in compact size, like the EDD-series for the telecommunications industry. 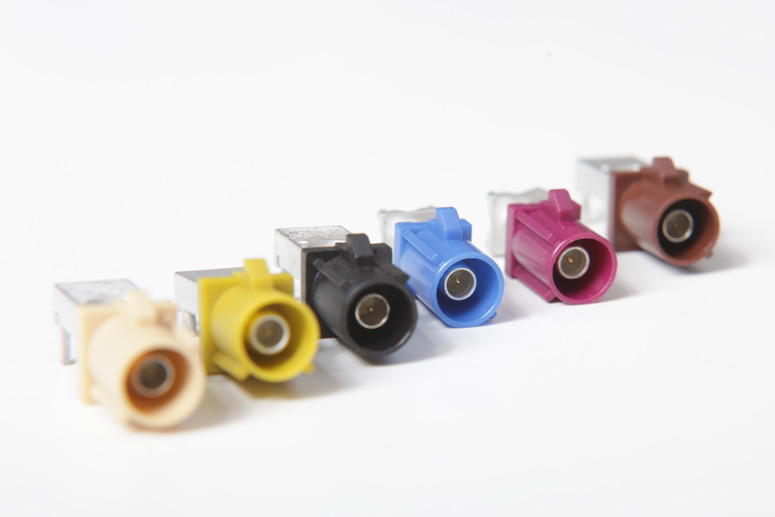 We offer with the plug connector series 4.3-10 an expanded, high-performance product portfolio. –with around 450 employees worldwide. 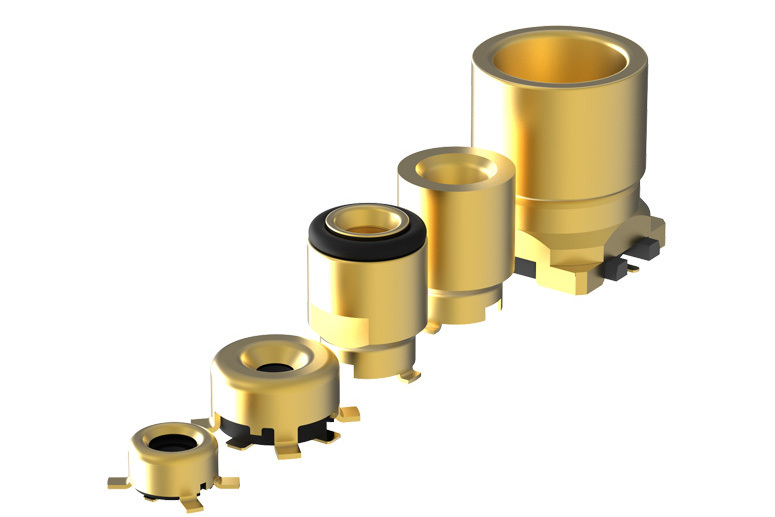 High-speed data-transfers: we supply high-grade HSD®-Plug connectors with unique characteristics. 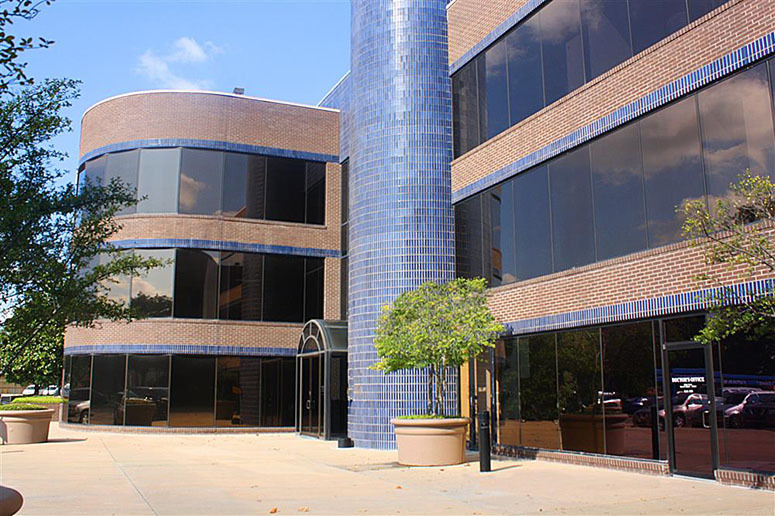 IMS CS founds subsidiary in the U.S.
Another step to becoming a global company: Our Sales Office in the USA is founded. 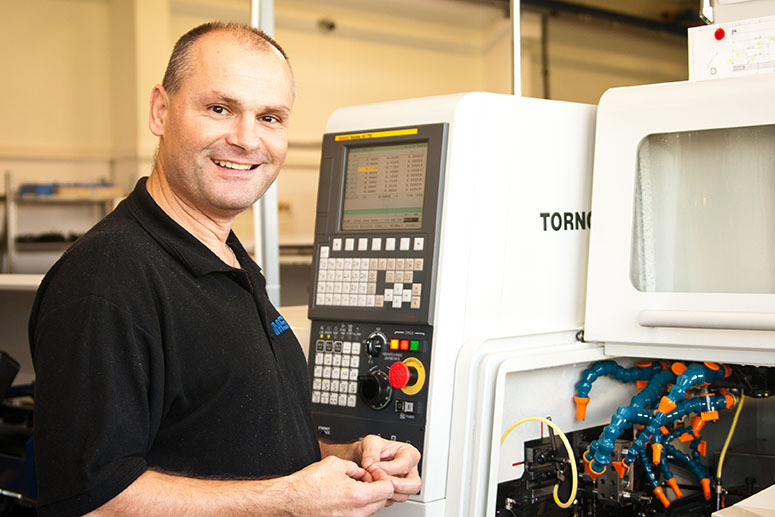 The fabrication technology in our factories increases: an attractive price-performance ratio with uniformly reliable quality for our customers in the market segments of communication – automotive – industrial. 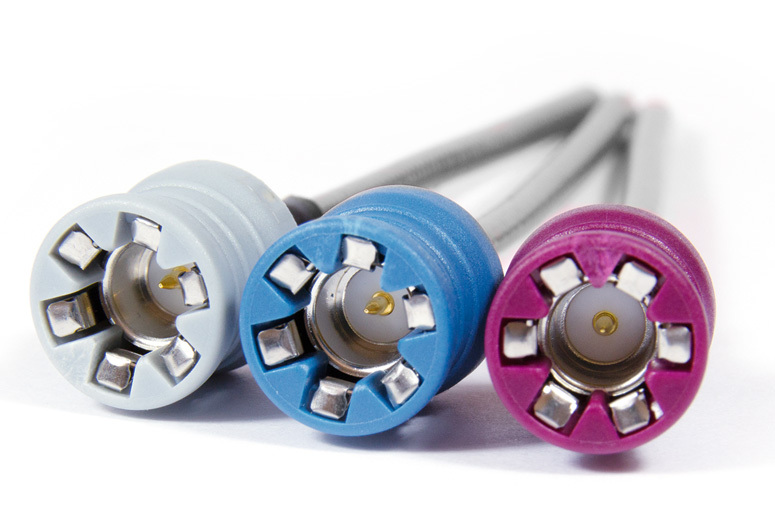 IMS Connector Systems offers the widest product portfolio in the world for the growing market of M2M (machine to machine). 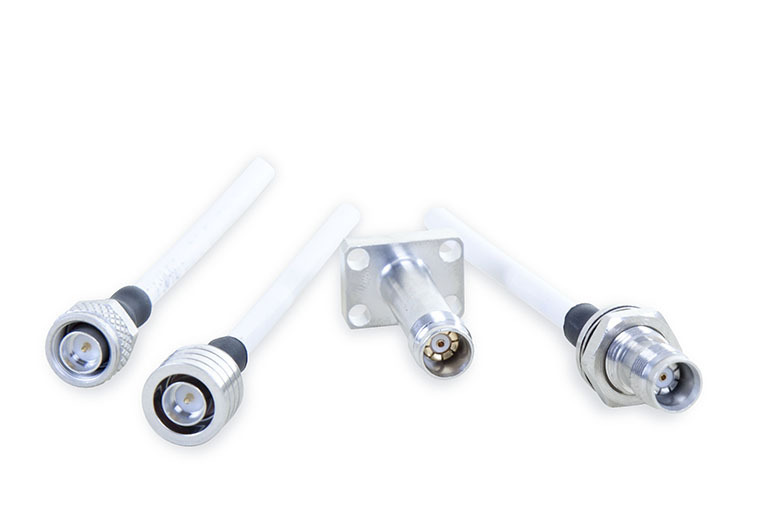 In the course of 2008 to 2011 IMS Connector Systems successfully introduces quick-locking connectors like the SnapN and QLS® Advanced (Quick Lock Standard) to the mobile telephone market. 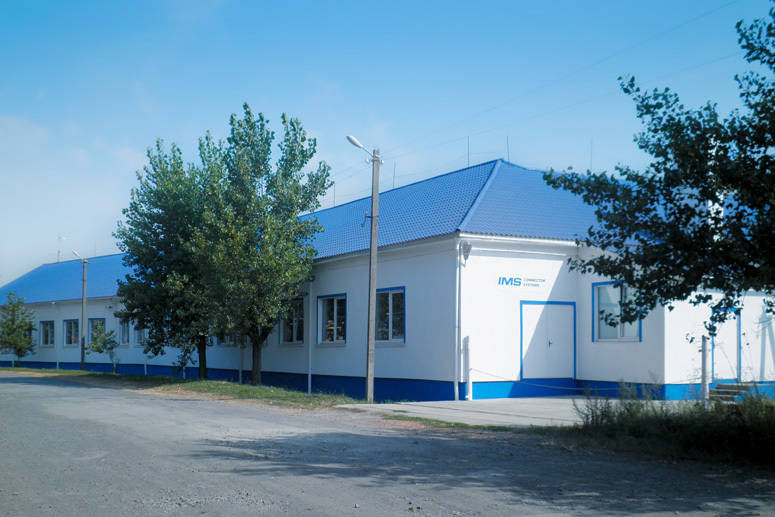 The factory in the Ukraine adds another fabrication site. 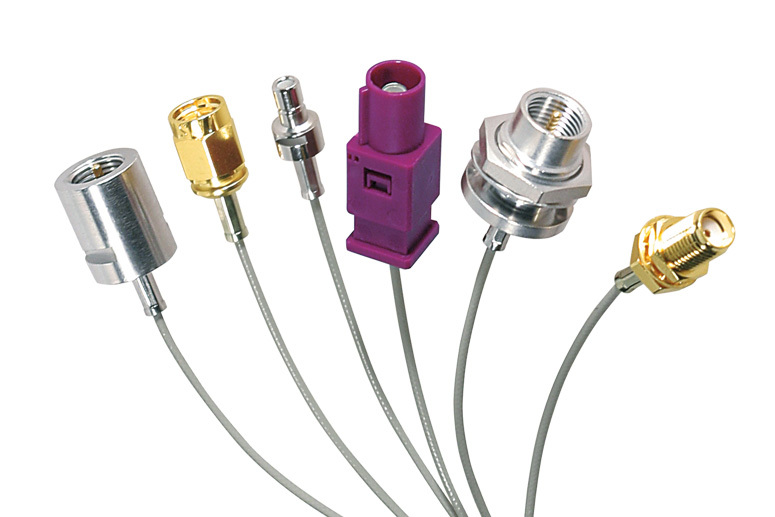 IMS Connector Systems increases its activities in the field of medical technology. 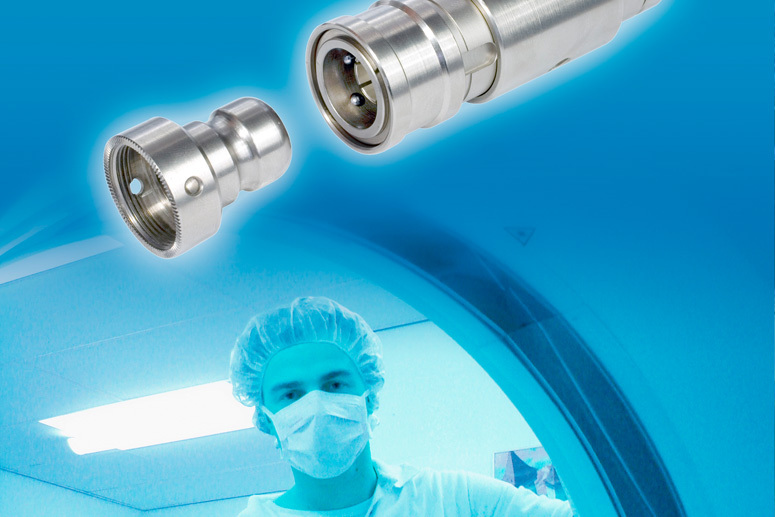 The RF-plug connector series MedEasyLock®, developed especially for this field, meets the highest demands in the industry. 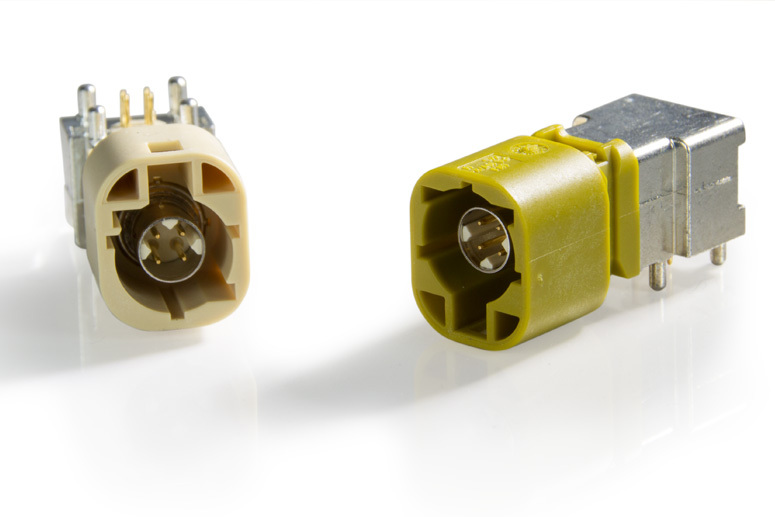 IMS Connector Systems enters the demanding market of the automobile industry as a supplier. 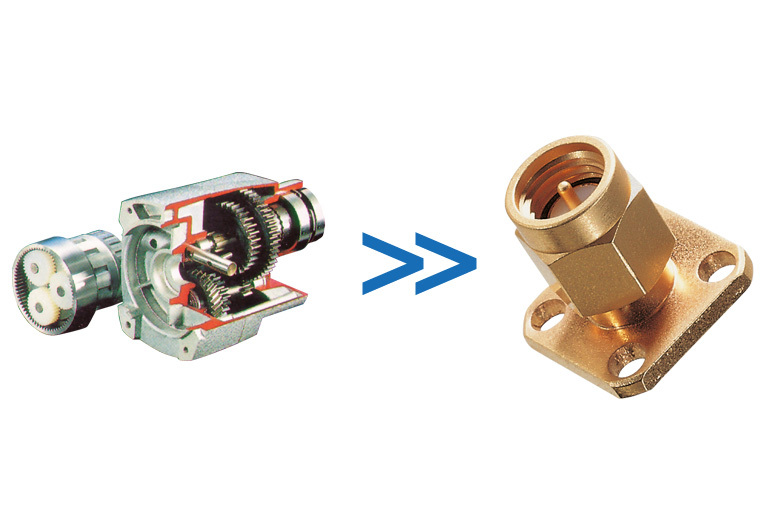 The new SMBA-plug connectors and cable assemblies conform to the FAKRA-standard and create perfect connections and other perspectives for the company. In the nineties, rampant growth takes place. High amounts of investment are devoted to the construction of a performance-driven research and development division as well as modern production facilities. Factories are built in the U.S., Hungary and China. 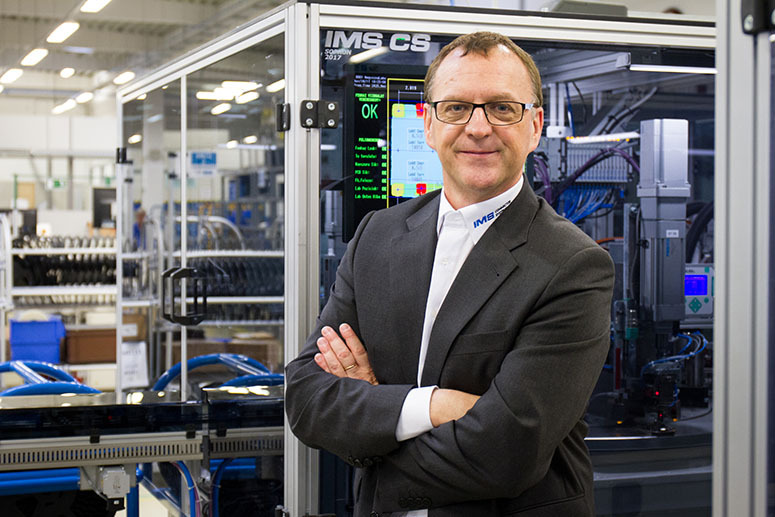 IMS Connector Systems becomes an international player. 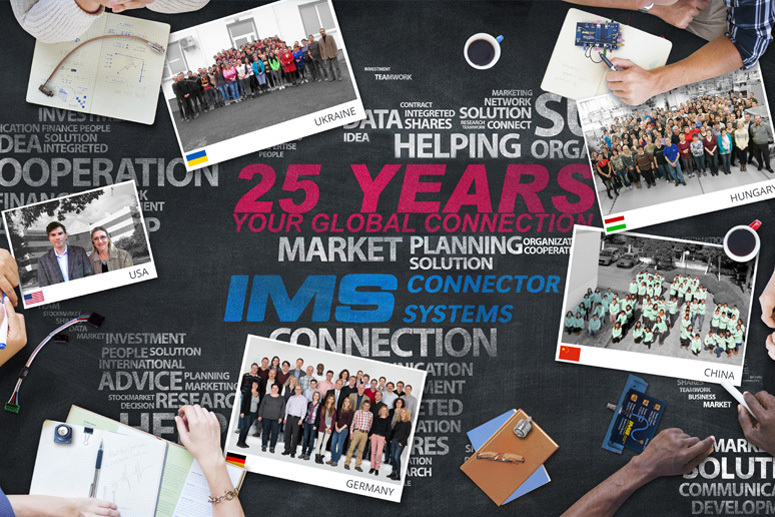 From the department that was founded in 1972, IMS Connector Systems becomes an independent company. The product range is expanded to meet the market demands for components for mobile telephones. At the end of the 1960’s the company begins production of transmissions. 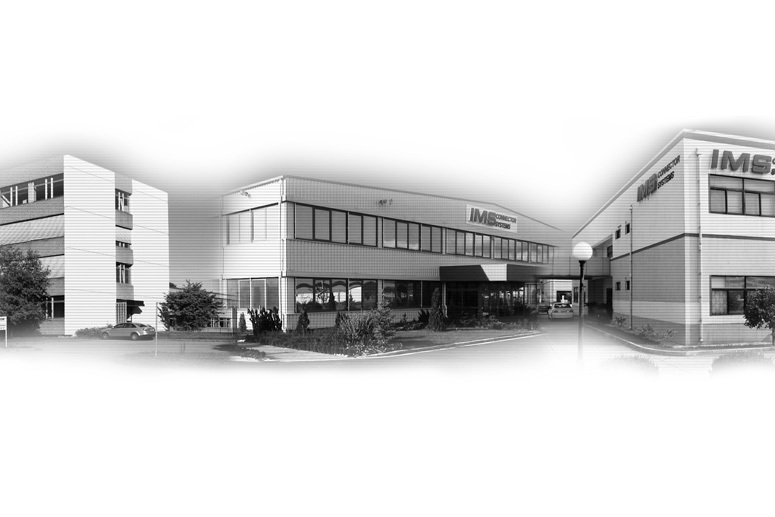 A customer request for RF-plug connectors and cable assemblies results in 1972 in founding of a new business division. 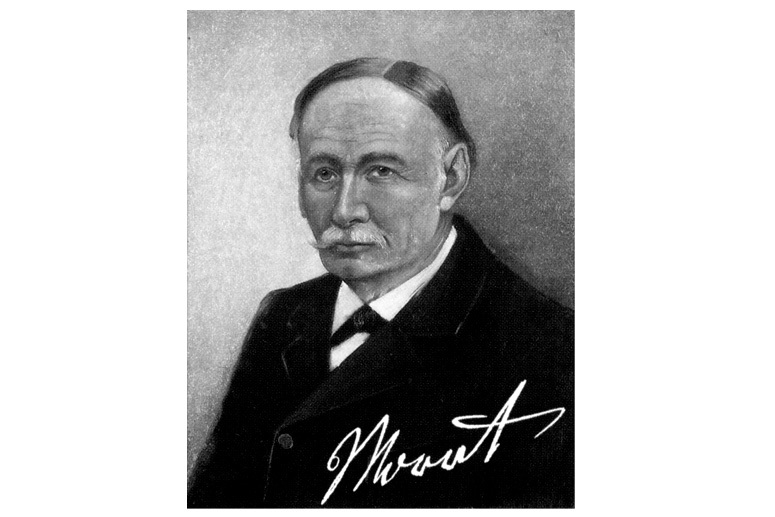 The inventor Johann Morat, ancestor of today’s company owner, founds the original company. With the famous inventive spirit of the Black Forest, he develops machines for the production of gears and axes for mechanical clocks.